Vehicle theft is very common in Kolkata. With LocoNav, I am able to control the ignition of my vehicles right through the mobile app. LocoNav makes life hasslefree. Due to traffic congestion in and around Kolkata, I wanted an app to keep a check on the timely delivery of my consignments with LocoNav's powerful app. Transporters in India are forced to run vehicles with extreme inefficiency and poor security. LocoNav is determined to change that. As you expand your business in the city of Kolkata, we can be the one-stop shop for all your tracking needs. With LocoNav’s Vehicle Tracking System, your fleet can navigate through Kolkata at ease. Follow metrics like optimised routing, engine health, fuel consumption, ignition status, and much more with India's #1 Fleet Management Solution. Keep an eye on your motorcycles efficiently with our Bike GPS Tracker. Track your friends and family effortlessly and be assured of their safety as they wind through the famous roads of Kolkata. GPS Tracker for Cars: LocoNav’s Car GPS Tracker gives you accurate location and position of your car anywhere within Kolkata. Whether your kids are to be dropped off/picked up from school. GPS Tracker for Trucks: As a fleet owner in Kolkata, it is important that you are aware of your vehicle’s whereabouts. And LocoNav is here to help with our GPS Vehicle Tracker for Trucks in Kolkata. Kolkata, also known as Calcutta, is the capital city of West Bengal. Known as the cultural and intellectual hub of the country, the city is famous for its strong heritage and connection to art and literature. It is the main channel for commercialism for the eastern region of India. As India’s third largest city, it brings a dynamic blend of futurism with a strong hold on its deep rooted traditions. The Bengali film industry is situated in Kolkata and is a testament to the cultural vibrancy of the city. The Academy of Fine Arts, Victoria Memorial, the Indian Museum, and the National Library in India are few of the landmarks of national importance. It has a strong connection with sports as well, chiefly Football and Cricket. 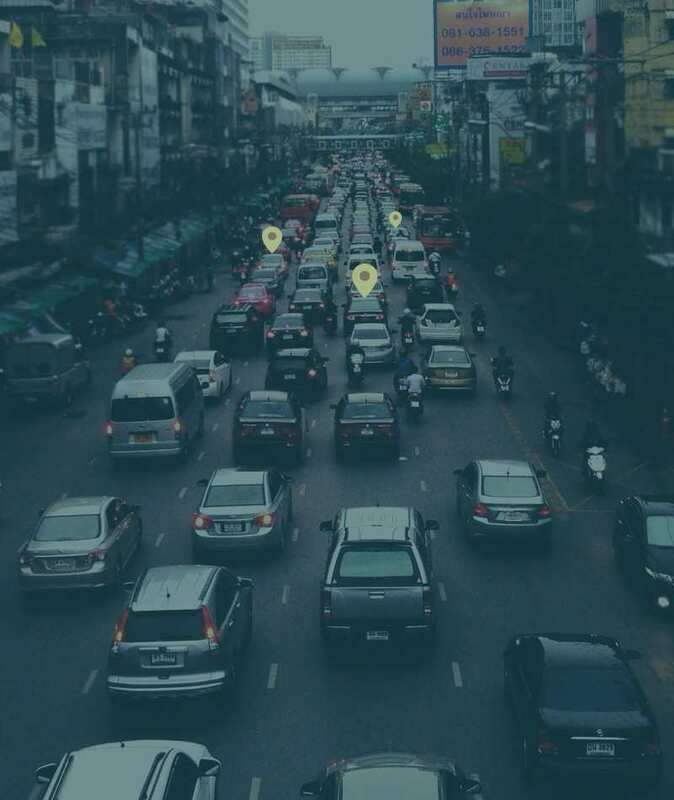 With a surge in industrialisation and economic growth in India, people are now gravitating towards vehicle tracking systems in India. The GPS vehicle tracker ensures smooth travelling for you as you journey across the city of Kolkata.